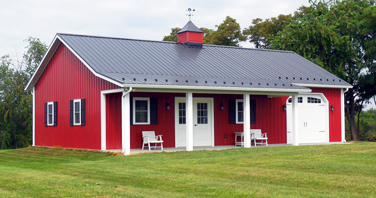 Building Contractor For Houses, Garages, Barns, and Commercial Structures | Stoneburner, Inc. Founded in 1964, Stoneburner is a 3rd generation, family owned and operated local business providing building materials to homeowners and contractors. 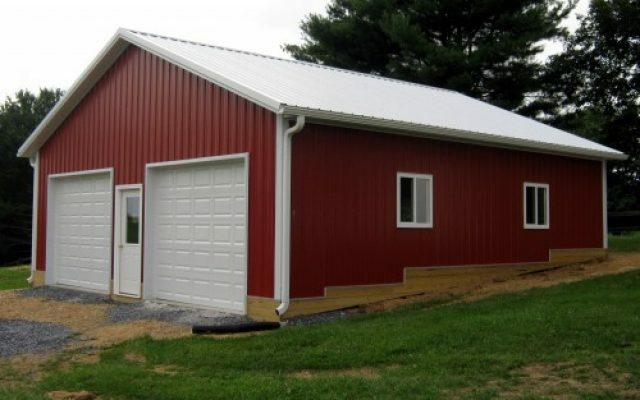 We have a full-service lumberyard with experienced staff and exceptional service to help you design and configure almost any type of project requiring metal roofing or siding, lumber, windows, doors, garage doors, or awnings. Not up for tackling a project alone? Speak to one of our estimators about receiving a quote on turn-key residential, agricultural, or commercial buildings. Our post frame heritage goes back over 50 years, making us the most experienced post frame builder in the area. At Stoneburner, we believe in quality. 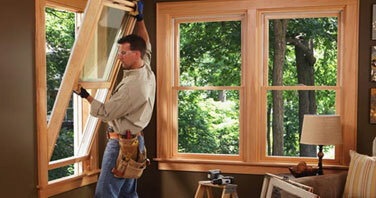 From our carefully selected building materials to superior carpentry. Our project managers are available throughout the design and construction phases to ensure you receive the best end product. We hope you select Stoneburner for your next project. For design options, visit our Gallery. Maybe you know what you want to build and how you want to build it. Maybe you do not…. Either way WORKS WITH US! Stoneburner’s staff can provide as much expertise as required. 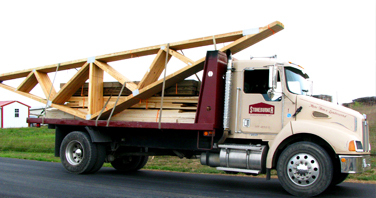 We can work up a complete material package with drawings that will assist you in obtaining a permit. Additionally, we can explain to you the details of how the building can be constructed. We take the chore of estimating/figuring the building material out of your hands so you have more time to work on the building yourself. Together, we can get it done! Click Here to view our featured project gallery. Please check in regularly to see our current announcements and promotions! Read our reviews on Google or leave one of your own! Give us a call or send us an email…better yet, stop by and see us.